I just came across a nifty iPhone app, Sprout It, that is built around the idea of providing step-by-step guide to growing a great kitchen garden. Sprout It iPhone app provides with step-by-step guide to planning, growing and harvesting your vegetable and herb garden. I am writing down my initial experience with Sprout It. 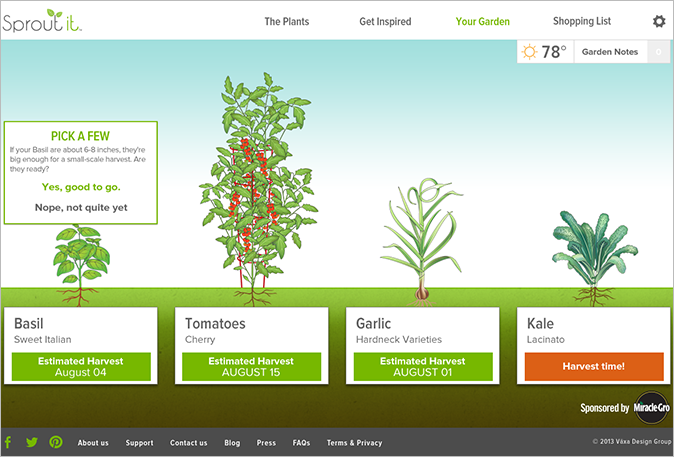 The application has a built-in database of plants and varieties. You can read about the plants, their growth requirements, methods of growing, and care instructions. Once you have selected plants that you want to grow, you can create a growth plan. The growth plan is customized according to your climate and growing conditions. 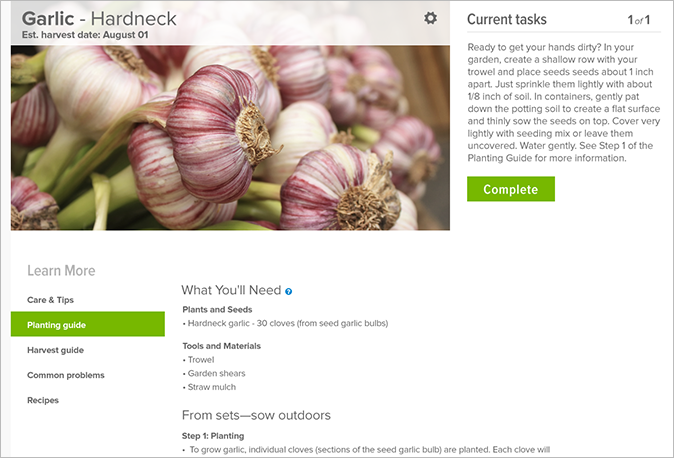 Sprout It provides tips, tutorials, and resources for growing your selected varieties. After you have sown your selected plants, you can compare the growth and health of your crop with the virtual growth plan that Sprout It provides. While you can track and compare health and growth of your crop, the application provides you all the necessary alerts and reminders as your crop ripens. 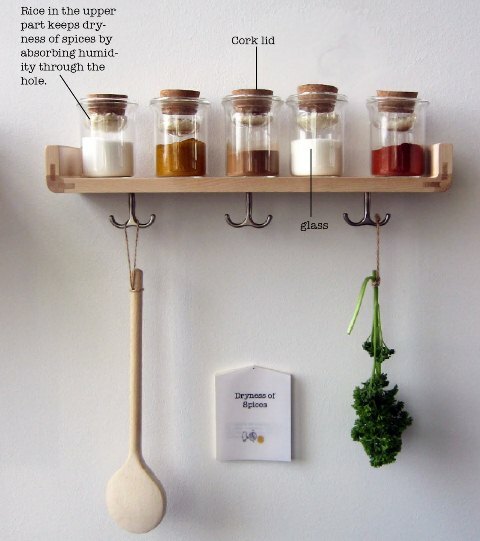 Sprout It also provides interesting ideas for gardening experiments and interesting recipes that you can cook with your own herbs and vegetables. Sprout It is available as free iPhone and web application. Many burglars scout out the property before they break in, and can tell just by looking at it whether it is worth the risk of breaking in. They check out whether you have been sloppy and left any belongings out for the taking, whether there is easy access. One of the things that they have been known to break into is the garden shed. While this is not something that you immediately equate with much value, but you may keep your precious bike in there, gardening tools, perhaps a lawn mower, all of which seems worth breaking in for if you are a thief. By this, I mean keeping the fences and gateways up to scratch. Leaving them to rot or not repairing them when they are broken means that your property looks dishevelled and not looked after- more inviting to burglars. It also means that it is probably easier to get into. The same goes for the material that your shed is made from. If it is wooden, then check that all the boards are solid and secure. Keeping your garden neat and tidy in general also helps to contribute to the general atmosphere of someone who is at home and takes regular care of their garden and could be out to tidy at any moment. 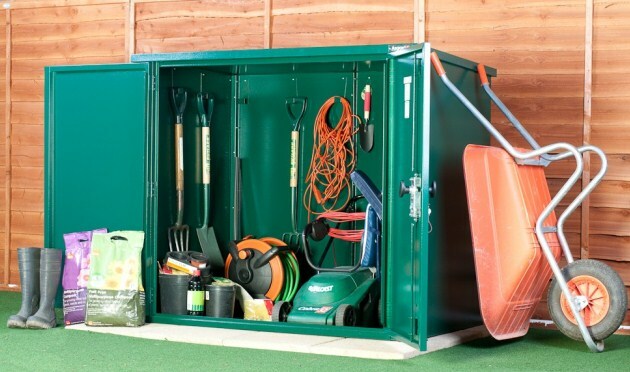 If at all possible, you should keep all your valuable belongings in somewhere more secure that your shed. However, if this is not possible, then marking your valuables with a UV pen with your postcode will mean that if they do happen to be stolen, then they can be traced. If there is no other place than your shed to store your valuables in, then you need to make sure that your shed is as secure as possible. While installing a big lock on the door might seem like a good idea to you, it probably will not put a thief off when they can see your big mower through that tiny plastic window. Instead, make sure that they cannot see anything by using a metal shed. Metal sheds are infinitely more secure than a wooden one. The metal sheds from Asgards are built from galvanised steel, have reinforced joints and include a five point locking system, so you know you are in safe hands. Click here for Asgards high security metal sheds. Your outside space should be treated just like the inside. Your furniture, accessories, and of course, the plants that you choose can really make a difference to how your garden or outdoor space is perceived. Pay attention to the way your garden looks, feels and smells and it will be a beautiful place where you will want to spend time. The world is your oyster when it comes to deciding which style you might like to go for. Britain’s climate means that a whole variety of different plants will grow and thrive here so you don’t have to go for an English country garden style every time. An English country garden doesn’t have to be strictly Victorian, instead, try a 1920s feel. Think traditional English flowers such as Forget-me-nots, Geraniums, Pansies and Snapdragons, but paired with art deco style wire furniture and an antique mirror or two. Arrange straight beds around a focal point such as a birdbath or a summerhouse. Or alternatively a Moroccan style garden is a lovely relaxed place to be, with white walls and trellis style tiles, low tables and cushions for seats. 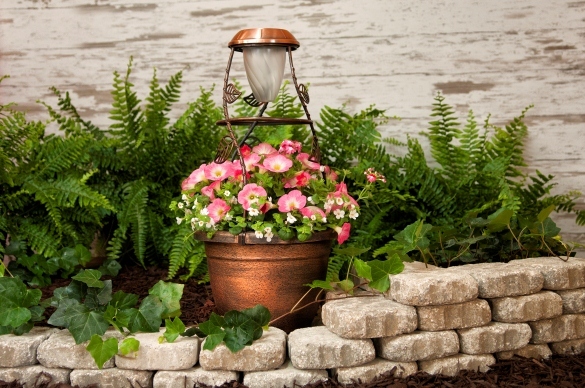 Go for exotic plants in large terracotta plant pots and citrus plants. You can’t forget the essential for Moroccan style, a shimmering water feature. Think of an oasis, with a stone floor and leafy plants. Lanterns, stripy fabric on hand carved furniture and accessories like birdcages all work well to create a North African feel. Clean simple lines make Japanese gardens a place of sanctuary. The use of bamboo as separation and curved lines that mean you can’t see the whole thing at the same time, which adds interest and adds to the sense of mystery. Evergreens are a predominant feature of Japanese gardens as they rely on subtle differences in texture as well as color. A pavilion or tea house can be a feature in your garden where you can spend time entertaining or viewing your garden. A cottage style garden is a garden that looks overgrown and untended. They are informal and free flowering, with traditional English flowers like roses, lavender and foxglove. Similar to the English country look, it differs in the fact that there is no structure. 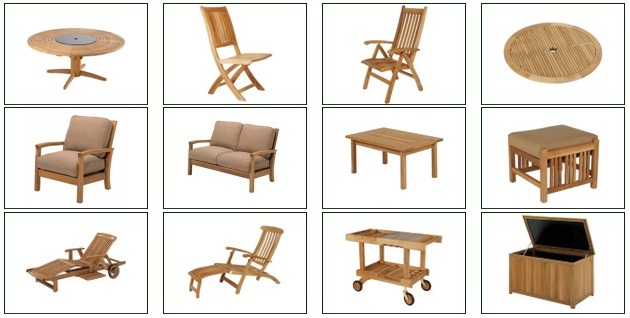 Homely furniture like teak garden furniture works really well and if it doesn’t match, all the better. Cottage gardens also include wooden structures like arches for climbing plants to grow over. So whatever your style might be, make sure it’s reflected in your garden too. Purchasing a lawnmower can be a bit daunting if you don’t know what you’re looking for with so much choice on the market, so below is a comprehensive overview of prices, types and things to look out for when choosing a lawnmower. We’ll cover choosing the right lawnmower for your garden from cylinder lawnmowers to rotary lawnmowers and petrol to electric; along with tips to keep your lawn healthy and your neighbours envious. Things you need to consider when buying a lawnmower is what power source is best for your garden; electric, petrol or battery and the size, shape and surface of your lawn. Electric lawnmowers are popular in cities and small towns for their discrete engine noise and lightweight design. An electric lawnmower is likely to set you back from about £40 – £50. These are ideal for medium size lawns or anything smaller, however the majority of electric lawnmowers are mains power operated, which may be restricting for people with larger gardens. Petrol lawnmowers have the key advantage of being cordless which is a lifesaver for homeowners with large gardens and makes extension cables a thing of the past. Another advantage is that petrol lawnmowers are significantly more powerful than electric lawnmowers, ideal for tackling out of hand gardens; however, this comes at a price starting at £80 for a basic petrol lawnmower and you can expect to spend over £250 on a higher end product. Rotary lawnmowers are the most common type of lawnmowers that buyers usually opt for and range from roughly £200 depending on size and brand. Rotary lawnmowers are wheel based and have a rotating blade, chopping the grass as you push it along. These are ideal for medium and large gardens; however they are typically mains powered so this can be restricting depending your access to a mains socket. For lawns larger than 1/2 acre it would be worth considering buying a riding lawn mower. Hover mowers are popular in the UK and are similar to rotary lawn mowers but they glide across the grass on an air of cushion, as opposed to having wheels. Typically they don’t come with a grass collector, which makes them light and portable. Hover mowers start at £30 and can creep up to £200 for a top of the range mower, complete with a grass collector. Hover mowers rotary blades are ideal for small gardens and uneven surfaces. Flymo offer a large range of lightweight and powerful hover mowers, Flymos found here. Cylinder lawnmowers if your lawn is 50 sq m then a hand cylinder lawnmower may be suitable for your lawn, which start from around £30 and increase in price for electric and petrol powered machines. Cylinder lawnmowers have sharp metal blades rotating and one stationary blade, cutting the grass like scissors as you push it across your lawn. If you’re considering a push lawn mower the quality of the blades is important so it’s worth looking for ones which are self-sharpening. Perfect for small gardens, however you may need something with more power if you have a longer or rougher grass. When buying a lawn mower it is important to check that it is comfortable to use. Most lawnmowers on the market have adjustable handles so you can suit it to your needs. Many petrol and electric lawnmowers are heavy which can be an issue if you need to lift your lawnmower and move it up and down steps in the garden. Bosch lawn mowers from Argos include a range of foldable lightweight electric lawn mowers for compact storage. 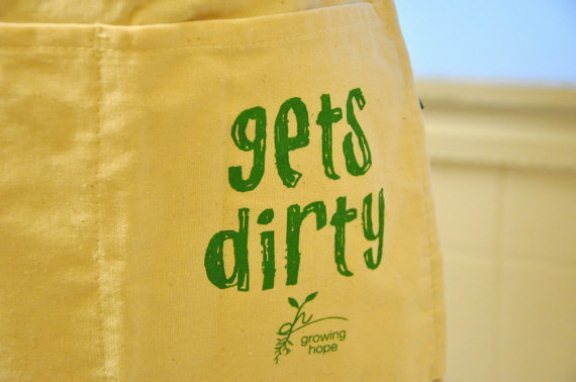 The Growing Hope gardening apron is made of a heavy duty canvas material with 3 pockets and a waist tie in back. 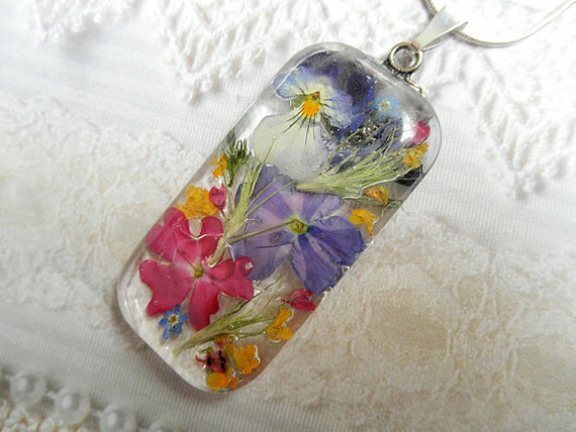 An unusual glass pendant for someone who loves flowers, gardening, or something out of the ordinary. A very unusual gift for any season, or any reason. A perfect for any gardener, to last a lifetime. The box contains 12 wooden monthly dividers, engraved with each month (so you can organize your seeds by the sowing calendar), a roll of jute, for tying in plants, 25 wooden plant labels, 10 seed storage envelopes for collecting and storing seeds, and a tube each of Crabtree and Evelyn Gardener’s Hand Therapy cleanser and moisturizing cream. 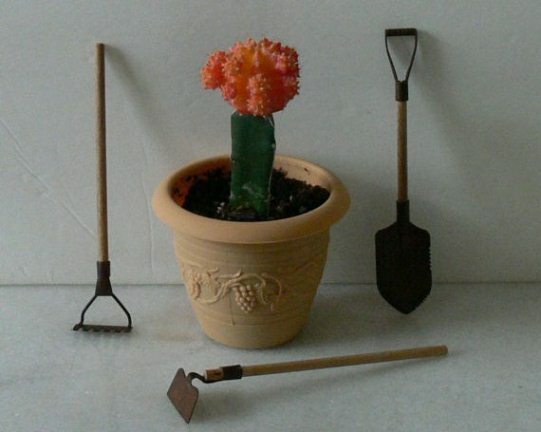 The set includes a hoe, a shovel and a garden rake! 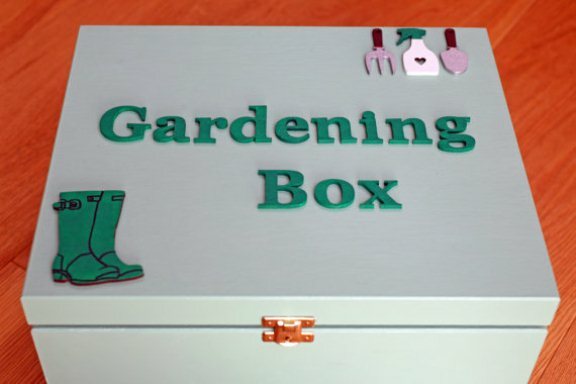 Very realistic looking and even usable for miniature garden projects. 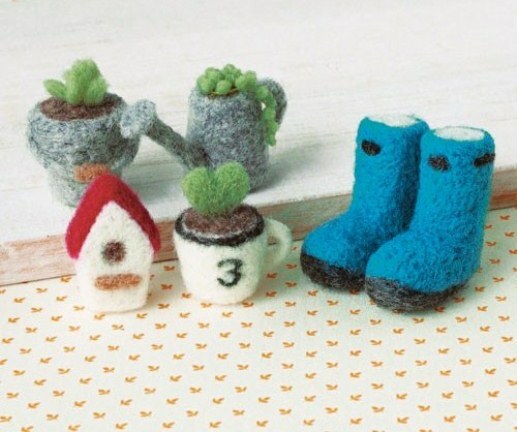 A lovely set of handmade, cute little gardening objects. 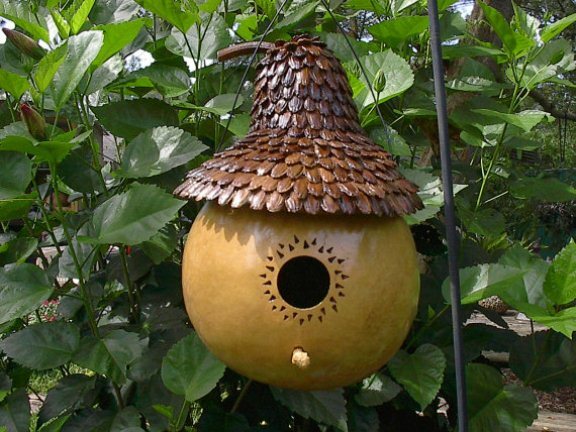 The birdhouse is created using 2 gourds. The roof has gourd seed that has been placed one by one all around to resemble an old shingled roof. The perch is a gourd stem. 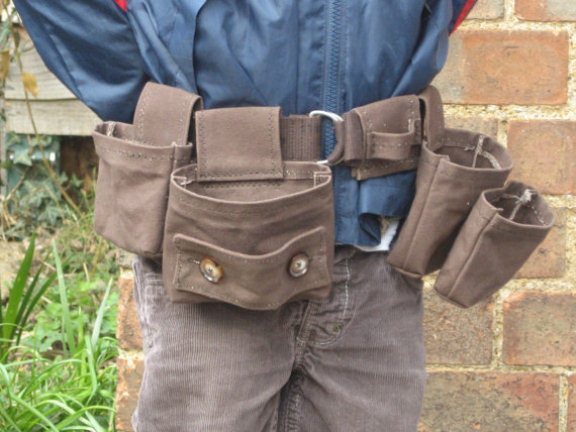 This useful utility belt is made with waterproof canvas. All the pouches and loops will come off the belt to be re-arranged and easily slide back and forth so can be moved to the most comfortable positions. 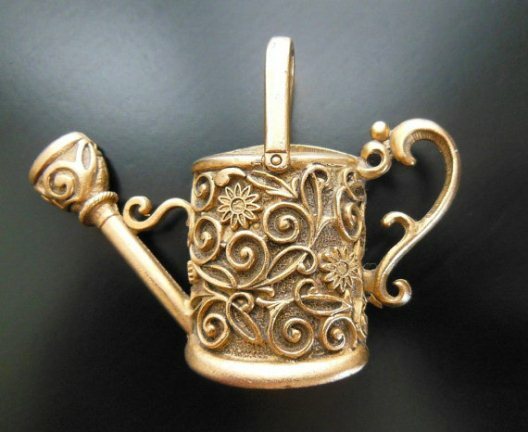 A raised design of swirling vines and blooming flowers adorning a watering can of rich gold tone. 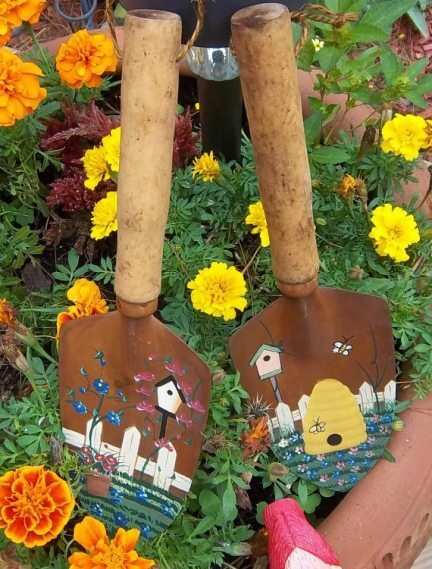 Vintage pair of gardening spades with painted motif featuring bird houses, picket fences, butterflies, bee hives and flowers. 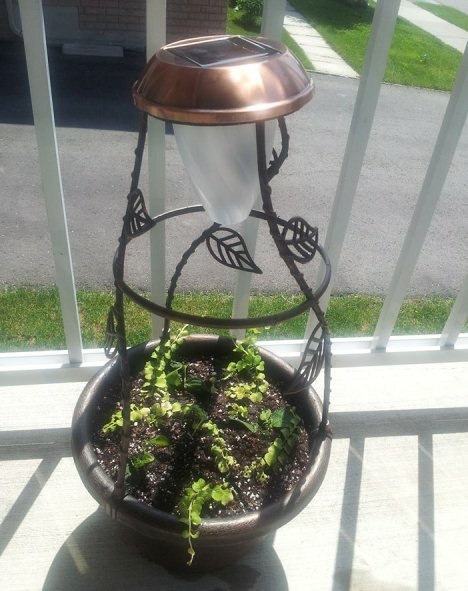 This guest post is written by owner of BetterGreenHouses.com. Creating a greenhouse is not as difficult as it looks. If you are worried about budget and expenses and the cost of maintaining the structure of the greenhouse, you can be rest assured that even simple and small greenhouses, which require little upkeep and expense can be fully functional and serve your purpose easily. Juliana Mini Greenhouse is one such example of a really simple and small greenhouse which can be used to grow amazing vegetables and plants that generally flower in summer. You will be hard pressed to grow these crops in winter especially if winters are harsh where you live. Thus, the idea of a greenhouse, compact and easily operational, is capital. What you can grow in the greenhouse is completely your choice. The range of plants that adapt to the artificial environment of a greenhouse is surprisingly wide. Care should be taken to factor in the additional parameters of a greenhouse environment. For example, if you wish to exclude artificial warming and lightening in the greenhouse during winter, the list of plants which can be grown in the greenhouse will automatically become shorter. However, with the Juliana Mini Greenhouse also, the range and choice of plants will not change. In fact it is ideal for people who have no choice but to build their greenhouses in constricted spaces. The quality of food crops grown in a greenhouse is particularly good. This makes it ideal to grow your tomatoes or other veggies in the Juliana Mini Greenhouse. The artificial environment of a greenhouse is different from other artificial environments since the former is a controlled environment where plants receive additional care and attention. This leads to a proliferation of fruit and flower that is quite amazing and beautiful to look at. The quality is optimum as a result and the most aesthetically pleasing plant samples are also more often than not, greenhouse plants. There are certain problems in a greenhouse environment as well. For example, diseases and pests are also part of the repertoire of problems which every gardener has to deal with. Despite being a controlled atmosphere, greenhouse plants are not exempt from these problems. However these problems can be neutralized to a great extent because the atmosphere is controlled. For example, even in a small-scale greenhouse like the Juliana Mini Greenhouse, the pest problem can be handled without the use of pesticides at all. Thus these are some of the benefits which makes the investment behind a greenhouse worth the time and effort. One of our family friends is an avid kitchen gardener. He grows a lot of things – herbs, vegetables, fruits, beans etc. The harvest is always more than what his family and neighbors can consume, so I often receive vegetables and fruits that consume all the space in my refrigerator – hardly knowing that I could keep them fresh outside the refrigerator (How did people keep their edibles fresh when there were no refrigerators – either they grew their own food or purchased it on daily basis?). There must be traditional methods of storing food that we have forgotten since the introduction of refrigerators. 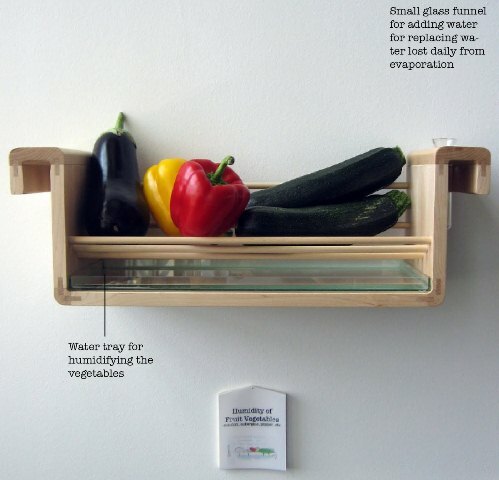 Jihyun Ryou of Design Academy Eindhoven has devised a simple solution for storing vegetables and fruits using traditional methods. Ryou advocates traditional methods of storing food and believes in ‘saving the food from refrigerator‘. 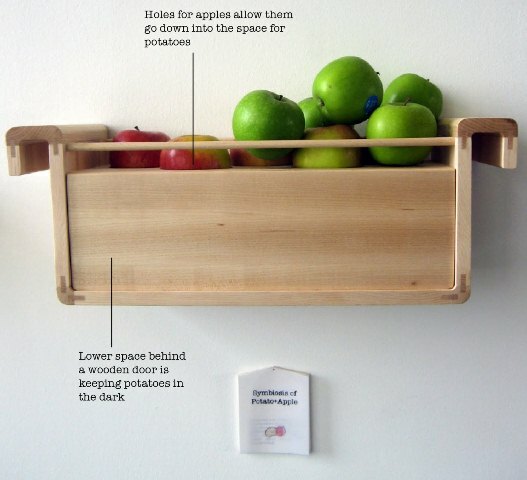 Though the product is still a prototype and not marketable but it does call for reviving traditional methods of storing the food in natural way. 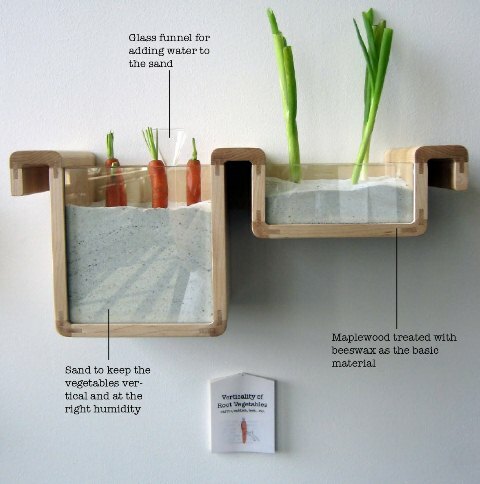 The water tray keeps these fruit vegetables fresh for extended periods outside the refrigerator. Now that the month of fasting starts, I really do not get enough time and energy to attend to my garden regularly. 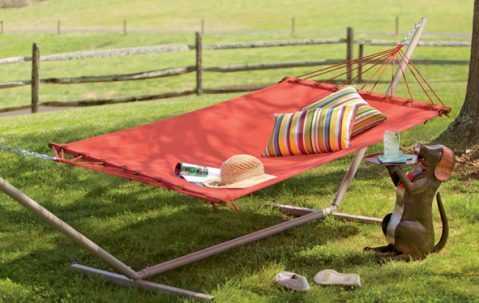 My pastime these days is shopping accessories for my garden – umm… not shopping – in fact building my garden accessories wishlist. I do not have a big garden; in fact, I have a small rooftop garden (20×30 square feet) that accommodates my collection of Agaves, Howarthias, Aloes and other succulents. I am planning to spice up the place with some decorative objects, some garden furniture and a couple of practical garden accessories. Myto Chair: This is the top thing in my wishlist. I love this lightweight chair because of its ergonomic design. 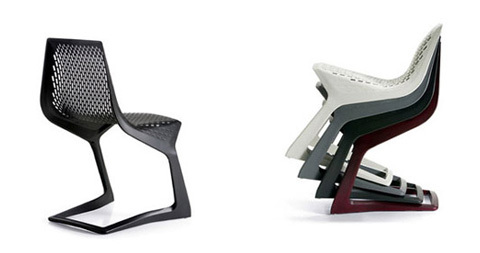 Made from recyclable material, Myto Chair can be easily stalked up and moved. 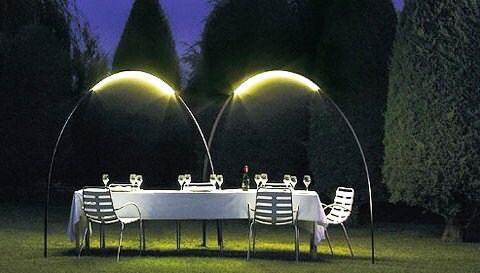 So, this is possibly the best garden furniture that I can add to my small garden. 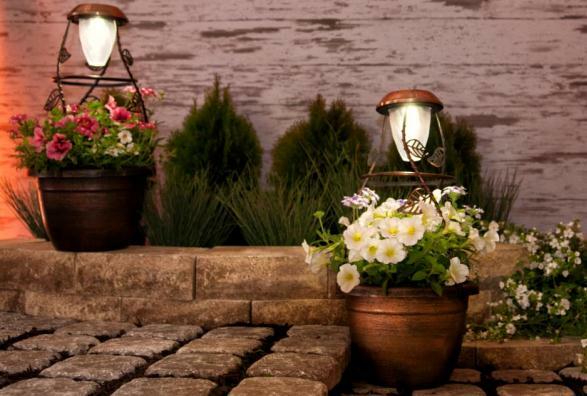 Halley Solar Lamp – I just love thing solar lamp because it can be easily configured in different styles and direction. It is lightweight, portable and stylish. Wingspaces Timelapse Camera – I do not get much time to attend to my garden (half an hour before leaving for work in the morning and about an hour at night). So I often miss my blooming succulents (they usually bloom in the afternoon). This nifty and waterproof timelapse camera can take photos automatically for creating a timelapse movie of moments that I often miss – a practical garden accessory indeed. 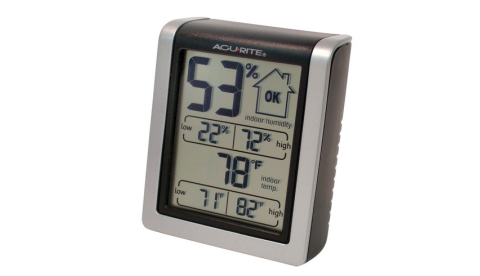 Outdoor Thermometer/Humidity Gauge – May be this should be at the top of my garden accessories wishlist. It measures temperature and humidity (with daily highs and lows) on a digital display. Wheelbarrow Set – With changing seasons and new plants coming in, I often have to move my plants. They are either planted in large containers (old Agaves, Yuccas and some cacti) and many of the plants (Haworthias etc.) are in small pots. Thus moving them around is really tiresome. 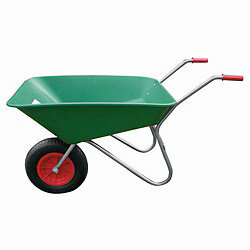 This lightweight and sturdy wheelbarrow would be a very practical garden accessory. Fortunately, for real gardeners, there is actually a service called SproutRobot that takes care of your sowing and cropping schedules and sends you reminders and seeds – excellent idea. 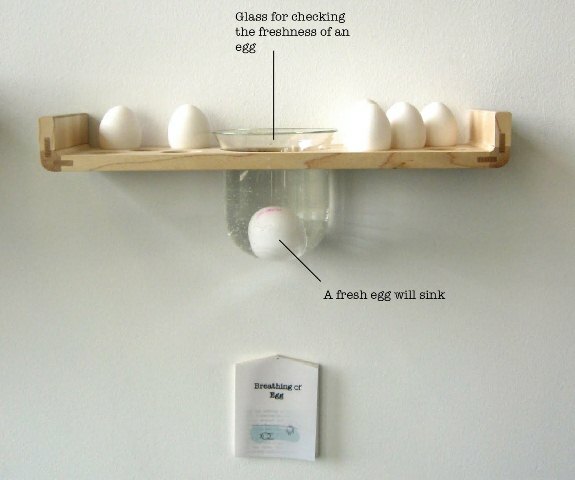 SproutRobot is simple and really useful. 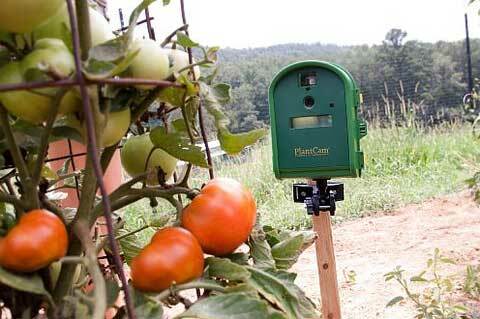 The idea behind the services is to “tell you when to plant fruits and veggies in your garden and send you seeds”. 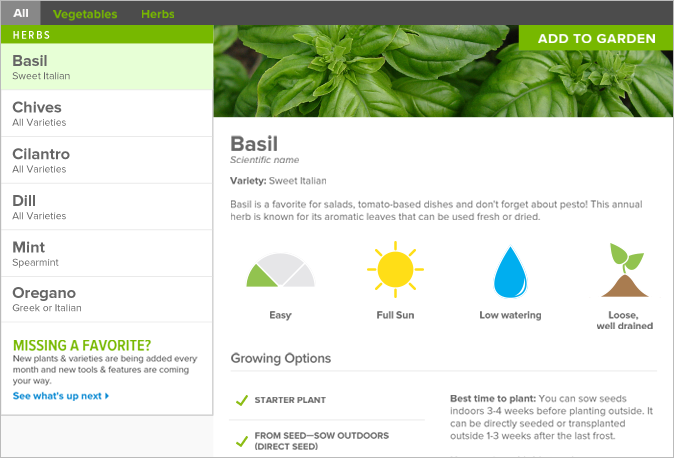 You can sign up for a free basic account and start growing your favorite plants without hassle. You just have to provide your zip code. SproutRobot services suggests you suitable plants and gives complete schedule for sowing seeds in your garden as per your personal preferences. 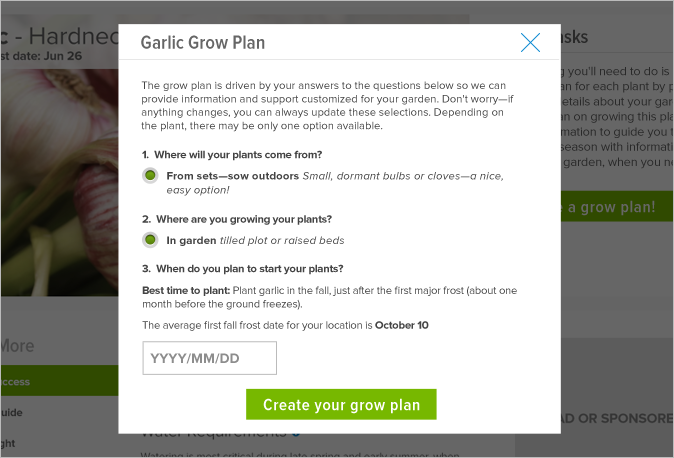 The free SproutRobot account comes with a complete gardening calendar for the year and regular alerts, tips and reminders via email. You can also select and buy seeds online. Paid subscriptions of $ 19.99/year, $ 39.99/year and $ 59.99/year give you option to grow 3, 8 or 10 different varieties respectively. The seeds provided by SproutRobot are certified organic and come from Seeds of Change. SproutRobot promises ‘hand-checked’ gardening calendars, heirloom organic seeds, free instructions and reminder via email, and 100% money back guarantee. Start with a free account and let us know your experience with SproutRobot.